There’s no place like Hungary (Magyarország). 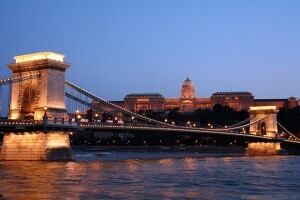 Situated in the very heart of Europe and home of one of the most romantic cities of the whole continent, Hungary’s impact on Europe’s history and development has been far greater than its present size and population would suggest. 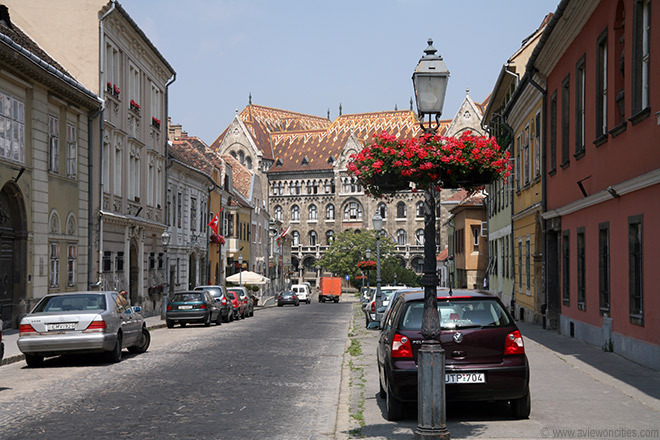 Hungarians, who call themselves Magyars, speak a language and form a culture unlike any other in the region – a distinction that has been both a source of pride and an obstacle for more than 1100 years. Although young and inexperienced in travelling, I still remember this unique country. However I’d like to thank two friends and fellow travellers (Viktoria Horvath and Melinda Szeljansin, both Hungarians) that helped me put the first together.As for the pictures of the first part, Google had something to do.Sorry to young then . 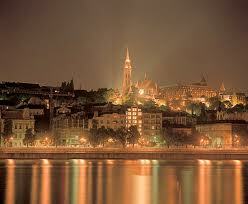 The straddling Danube River, with the Buda Hills to the west and the start of the Great Plain to the east, marks Budapest. 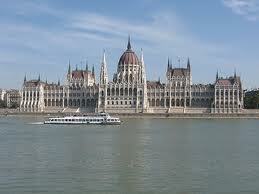 It was our main destination in Hungary that was still under the Soviet influence the first time we were there. 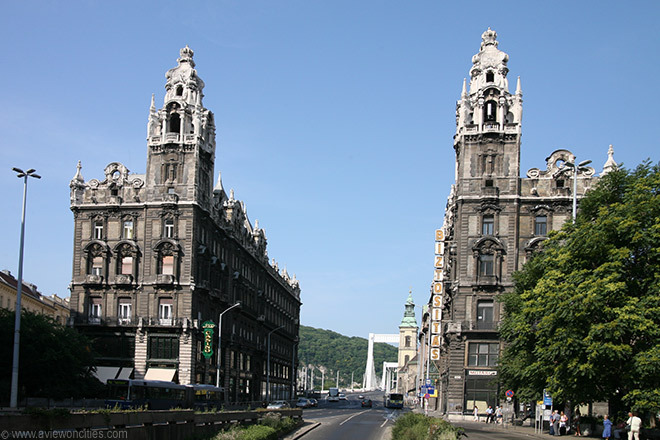 Architecturally, Budapest is a gem, with enough baroque, neoclassical, Eclectic and art nouveau buildings to satisfy anyone’s appetite. 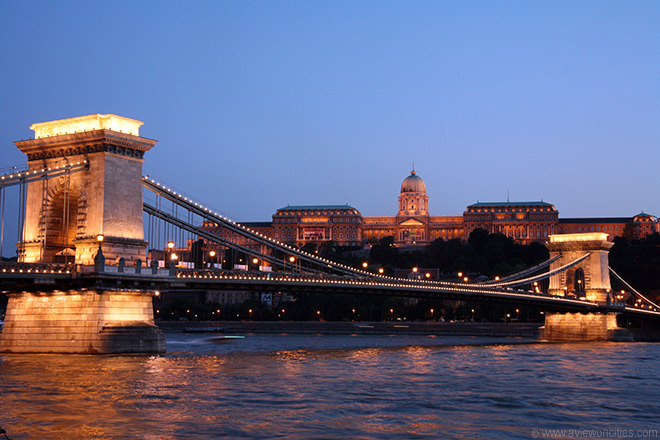 With parks brimming with attractions, museums filled with treasures, pleasure boats sailing up and down the scenic Danube and Turkish-era thermal baths belching steam, the Hungarian capital is a delight both by day and by night. The food and wine are excellent, cheap and in abundance and the nightlife is hot. Indeed, in recent years, Budapest has taken on the role of the region’s party town, especially in the warmer months when outdoor entertainment areas called kertek (literally ‘gardens’) feel up with party makers. Certainly these didn’t exist the first time I was there. 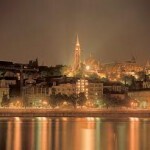 Stroll along the Duna korzó, the riverside embankment on the Pest side, or across any of the Danube bridges past young couples embracing passionately and it’s then that you’ll feel the romance that, despite all attempts, has never died. Hungary is the best place to enter both Central and Eastern Europe. While some of its neighbours may have more dramatic scenery or older and more important monuments, Hungary abounds in things to see and do. 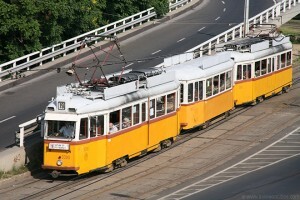 Still under the old communist regime, most of the government’s focus and money went to the capital. So back then, when we crossed the rest of the country, it seemed almost deserted. 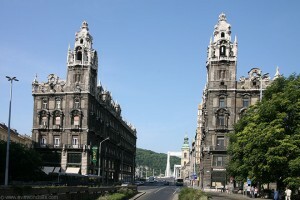 As a result, foreign visitors rarely ventured beyond Budapest, this splendid city on the Danube River, except on a day trip. In modern days, these places should be visited, of course, but don’t ignore other towns and regions off the beaten track: the tanya világ (farm world) of the Southern Plain, the Villány Hills in Southern Transdanubia covered in vineyards and the traditional Őrség region in the far west. This brings us to the second time we visited the area and its capital. 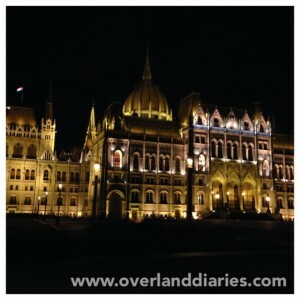 Budapest has definitely a feel in the air that makes it spectacular. The most things you see today were built during the capital’s ‘golden age’. Nearly every building has some interesting or unusual detail and exploring it can take months. Unfortunately we didn’t have that much time but for the five days we were there, we walked, and walked, and walked until our feet went numb. Not even the heavy rainfall stopped us. Except from numb we also got wet feet. As Rochelle tells me, that’s the FOMO, the fear of missing out. Something that definitely gets to you when your surroundings are that spectacular. With a quick visit to Lake Balton, which didn’t prove to be as spectacular as expected, and a day tour in Szentendre (St Andre in English) we completed our Hungarian chapter. 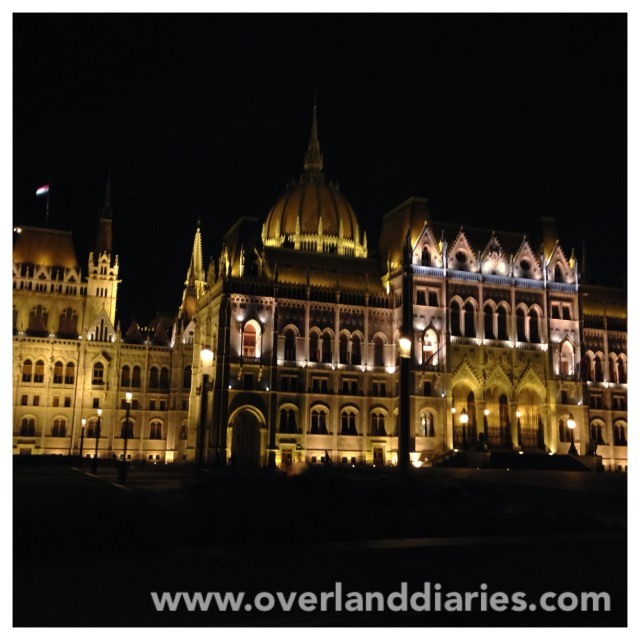 Thankfully, the old days have passed and many now view Hungary, with its intelligent, hard-working populace, and rich and vibrant culture, as the star performer and most interesting destination of the new Eastern Europe.